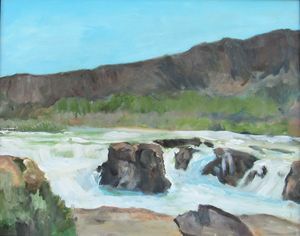 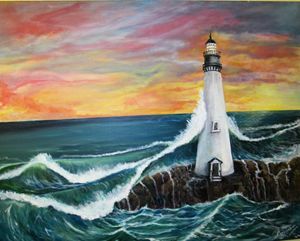 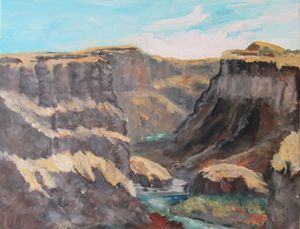 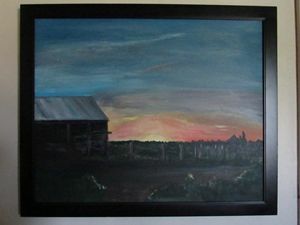 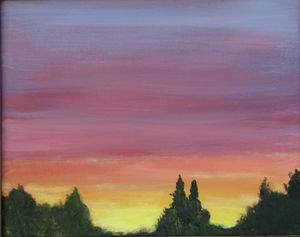 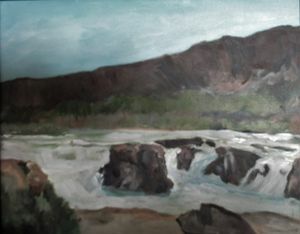 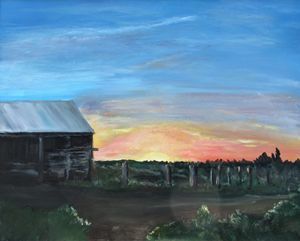 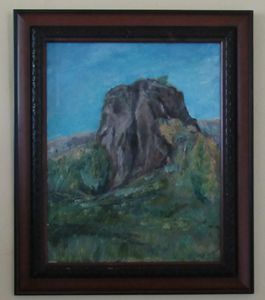 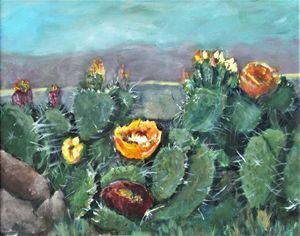 I have over twenty years painting experience I am a member of the Twin Falls Art Association and Plein Air Painters of Idaho. 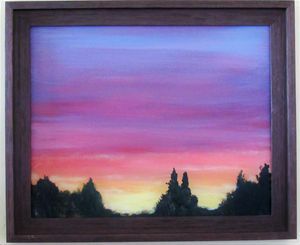 I also am up to five events a year and hope to ad more. 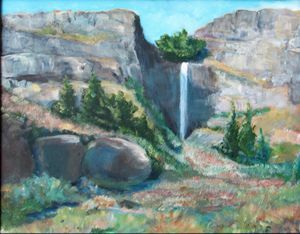 These events are Paint the Snake ,Art and Soul Twin Falls, Art in the Park Twin Falls (hoping to ad Boise Art in the Park if Scheduling allows) , Thousand Springs art Festival , and Trailing of the Sheep Ketchum ID. 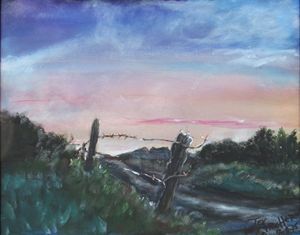 I am gaining a larger following and am gaining Popularity with people in the art community.